The flight will be available shortly ! Fly over the jewels of the coast of Provence and its striking contrast (islands, rugged coastline, salt, turquoise water beaches). From the airport of Toulon-Hyeres, you will live a memorable experience, briefing, flying by the pilot commented, sensations and emotions guaranteed! 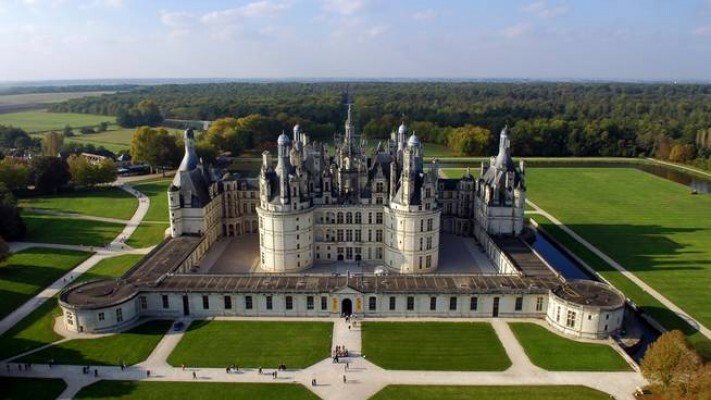 20 min of flight including: The saline and its pink flamingos, the Londe, beaches and castles of Léoube and Brégançon. Bénat Cap, the islands of Levant and Port-Cros with its National Park. The Island of Porquerolles, which is a classified site and its 3 main beaches, Notre Dame, the Courtade and Silver Beach, which takes its name from the color of its sand. Click above. We'll confirm to you as soon as possible. 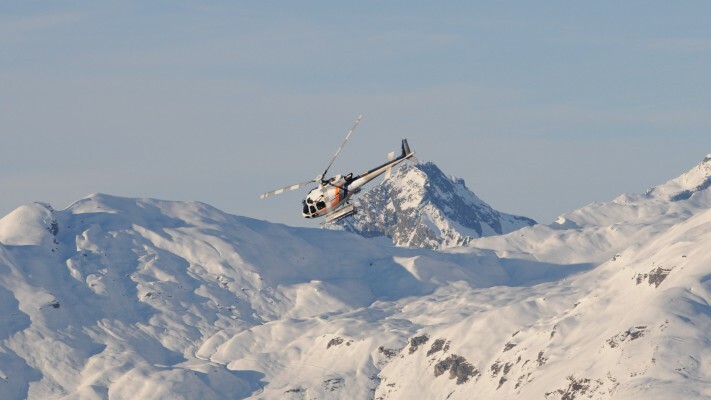 Helipass offers numerous helicopter sightseeing tours all over the world. 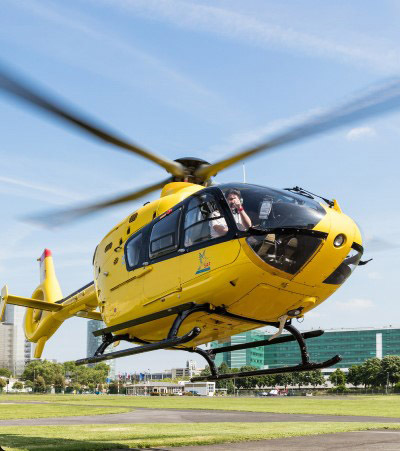 We offer a top quality prestation to our customer and partners and have developed a unique, innovative booking slution for the helicopter industry. 2 000 billets disponibles ! Il vous reste pour profiter de cette promotion !